Merging the families together this holiday season? How fun! 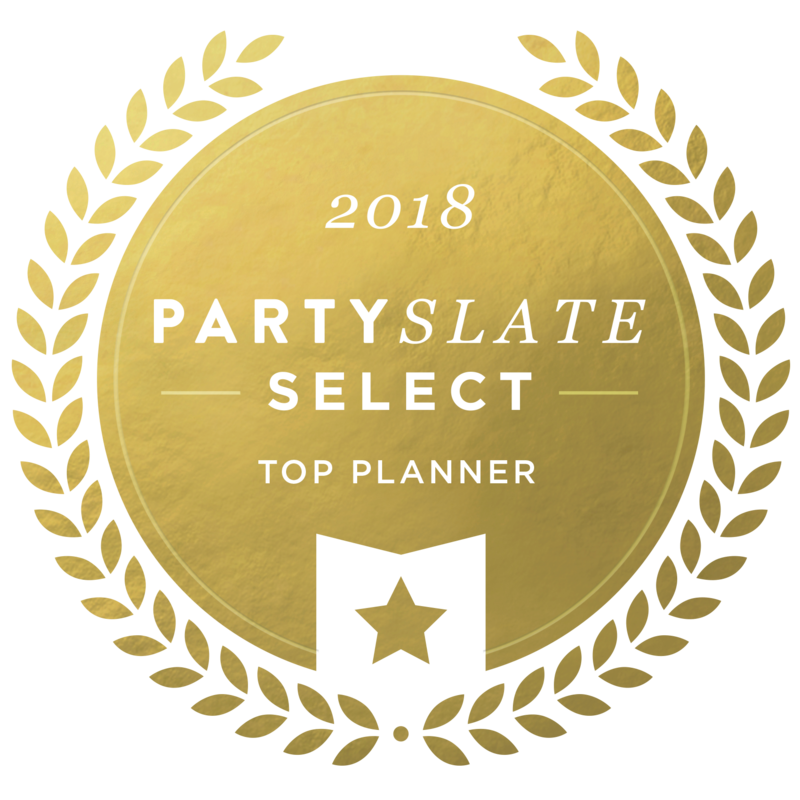 Are you hosting for the first time? 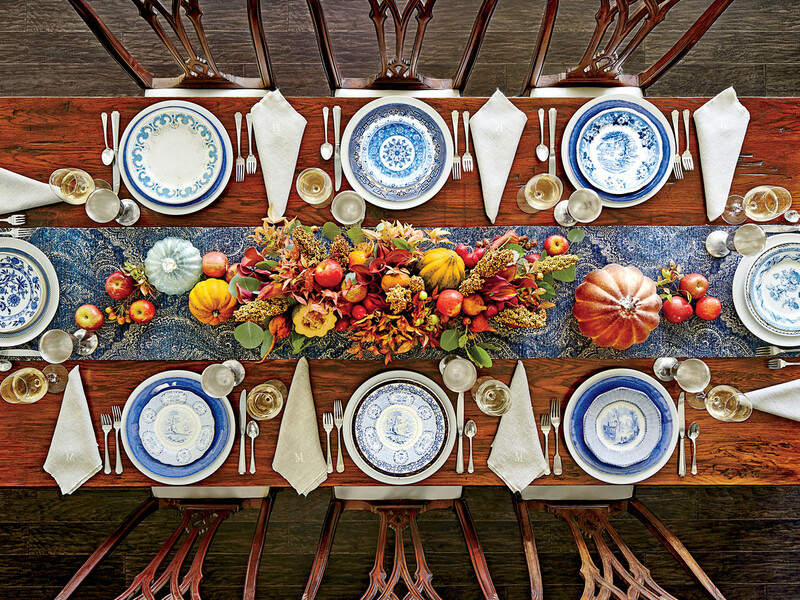 If you are, are you wondering how to set a Thanksgiving table your guests will love? I’ve got a few tips to help make your holiday look and feel as special as the occasion is. Use the good stuff. That means bringing out your fine china or borrowing from your mom if you’re engaged and don’t yet have your own. You can use it everyday if you’d like, but certainly use it on holidays. Don’t just think flowers. Consider vegetables and even some fruits to set the scene down the center of the table. Pumpkins, squash, even branches from your backyard or pinecones from your local forest could do the trip. You could also host a family style dinner and plate all your dishes down the middle of the table too. That requires less decor product and is a fun and easy way for everyone to serve themselves. Set an organic place card. What does this mean exactly? Label each place setting with a place card tied to something that fits the theme of the table. That could be a sprig of rosemary, dried berries, some foraged leaves from your fall yard or any natural detail that will tie the table together. This is also a cost-effective way to weave in more details. Consider a table linen or runner. Even if your Thanksgiving feast is a casual one, it’s nice to dress up the dinner table on a holiday. A runner or nice linen does just that. And don’t forget the linen napkins too! Add a touch of color. If you’re feeling like your table is looking a little to fall or neutral, add in a pop of color. This could be a bright orange linen napkin, cranberries as accent decor details, or even colored stemware and goblets for beverages. Color helps create a festive mood in a space. Are you hosting Thanksgiving this season? If so, the most important thing to remember is to have fun! If the host or hostess appears stressed to get it just right, the mood of the guests change. How to set a Thanksgiving table matters but having fun is more important. If you do, so will everyone else!